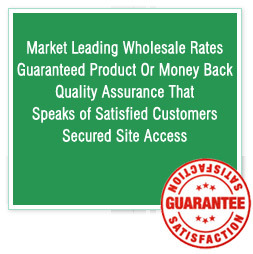 I am a chef and I believe since when I am using this in my recipes, my customers have shown a great response. 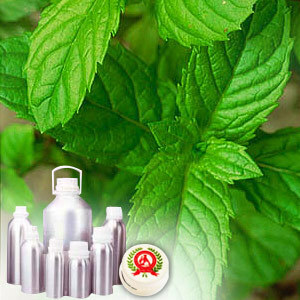 We are offering the Neo Menthol oil which again is derived from the plant, Mentha Arvensis grown in India, through the process of steam distillation. The color of the oil is water white, transparent and clear. And it is strongly flavoured with the scent of mint. Total Menthol and Neo Mentholon. It blends with Geranium, Spruce oil, Myrrh, Ylang Ylang, Hyssop aroma, Bergamot, Melissa, Sandalwood, Rose and Rosewood. 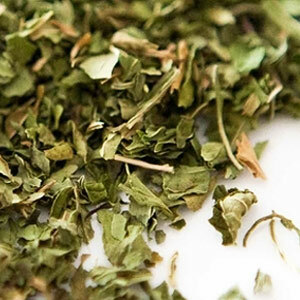 The Neo Menthol oil is extensively used in perfumery composition because of its penetrating fragrance. It is safe for health and hence is also used as a flavoring compound in the food industry.